THE WINNER OF THE ZIKE Z100 IS AMANDA HUGHLETT. CONGRATS!! With the weather warming up, it’s the perfect time for a giveaway. What greater product to offer this time of year than something your children can get outside and ride on. We are so grateful to be able to do a review and giveaway for such a great product. Thank you, Zike. Here is a little about the company, from their web site. 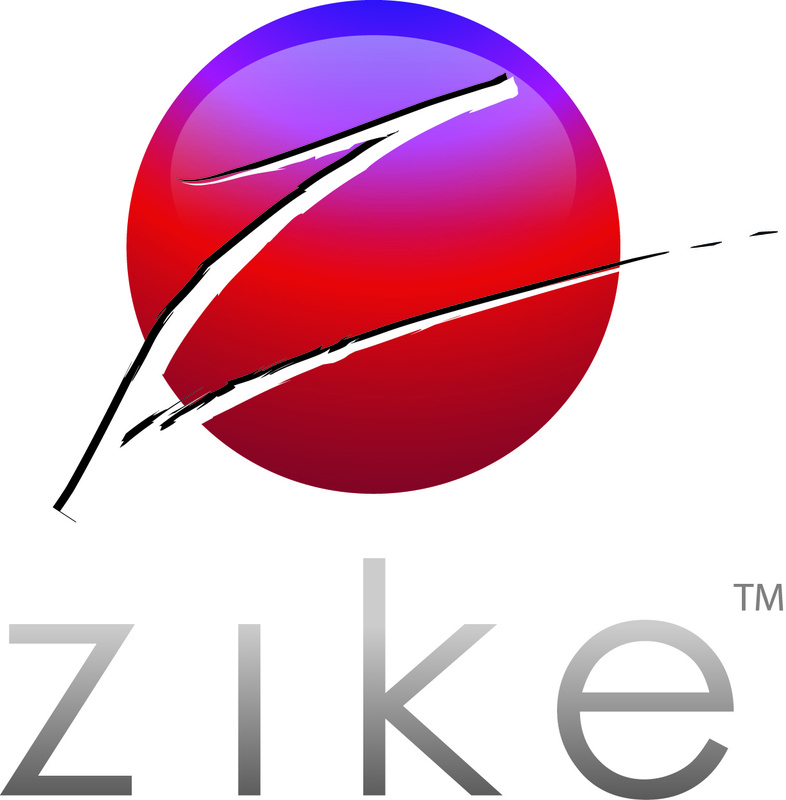 Zike LLC is a revolutionary company with a passion for creating the next generation of revolutionary, new, human powered products. 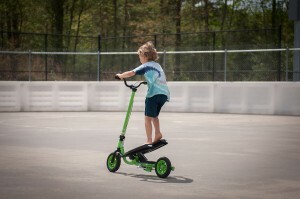 Zike’s new freestyle hybrid scooters are an innovative combination of both a scooter and a bicycle – unlike any other machine on the planet. 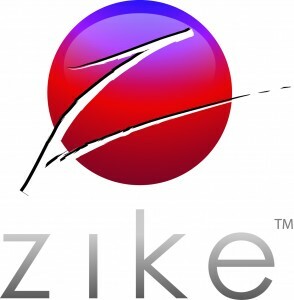 Zike is dedicated to excellence and committed to providing well built, quality products. We hope to make a positive difference in people’s lives by combining fun and fitness with our environmentally friendly transportation. At Zike, our vision is not simply about a one hit wonder or a one product success, but rather a passion for continual, inventive steps to the future. We strive to “look at things a bit differently.” Our goal is to consistently challenge the imagination and to constantly improve Zike’s products. We strive daily to be our own best competition! When our Zike Z100s arrived in the mail and we opened the boxes, the first thing we noticed was the great quality of the product. These scooters are reliable and well-built. 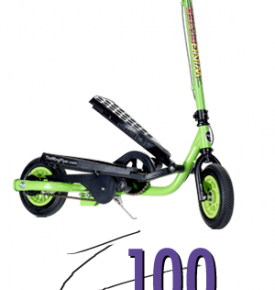 The Z100 has a heavy steel frame, air filled tires (making for a smoother ride), and textured/no-slip pedals. The front stem is easily removed for taking your Zike along with you. When you get your Zike, a little assembly is required. Using the Allen wrench provided, you will need to assemble the handlebars and the pedals. It’s also important to inflate the tires to 45 psi before riding. The stem of the Zike slides in easily. Now you are ready to fly! The recommended age for the Z100 is 6-10, but we had children as young as 5 using it with no problems. It’s maximum weight is 150 lbs, which means us mamas are enjoying the Zikes as well!! They are great exercise. Our children will be enjoying these for years to come. A product with that kind of “shelf life” is worth the purchase. We are hooked, and thinking of purchasing our own in the future. 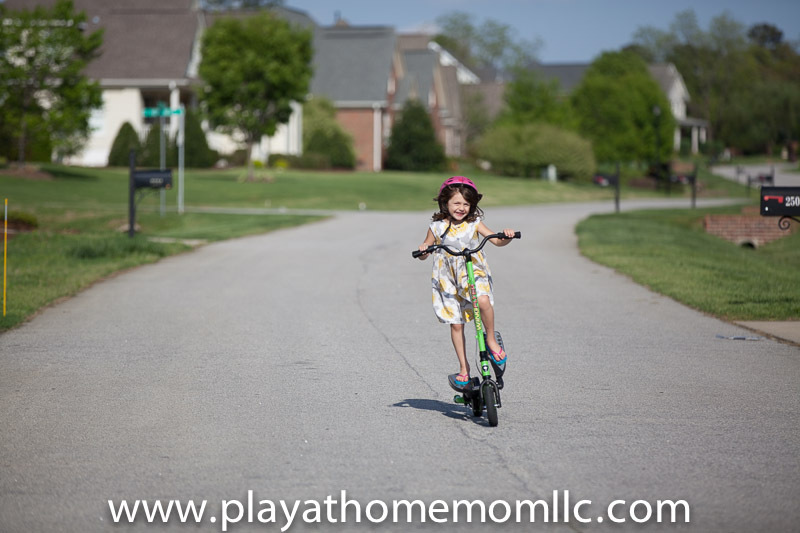 The ride is smooth and our children were able to ride with stability and control. My 6 year old son had it mastered on his first try. Steep hills present a challenge to little legs and light weight bodies, but that did not take away from the fun at all. They sure are going to get stronger using their Zikes! We can’t say enough good things about this product. They’ve been labeled as “amazing” by our children, who have been riding them every day. Want to hear what our children really think of the Zike? Zikes are available in a variety of styles and colors. Cant wait to see if you are the winner? Buy your own ( <– affiliate link). This giveaway is for USA residents. Free shipping to those within the continental USA. See below and enter to win your Zike Z100. Looks so fun! I bet my little guy would absolutely love one of those! Whoops guess I should’ve added We’re in AZ! I had a little trouble registering, I hope I did it right! I homeschool and I know my boys would love this! Thank you for creating a page with so many fun opportunities to keep our kids active! We are in Texas! Not to mention it would make a great birthday gift coming up in May! looks pretty cool! My kids would love it. Awesome! So much fun and a good workout! My 5 year old wants to save his money. You better have your4 year old start saving too. He is almost as big as his brother. That would be awesome for them to ride together with Mom! 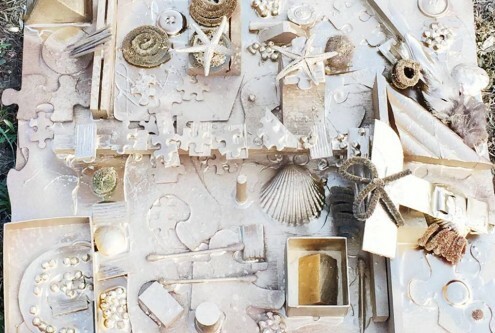 This looks so fun – my daughter would love this! This is awesome!!! I have 4 boys and this would definitely get a lot of use this summer in CT! this looks so fun! My daughter would love it.. Looks like a great workout too! How fun! My littles are always excited about new “wheels”. What fun we could have together with a Zike!!! My kids need one of these! Would love this! I’m in Texas! From Texas…and I think my daughter would love a Zike! 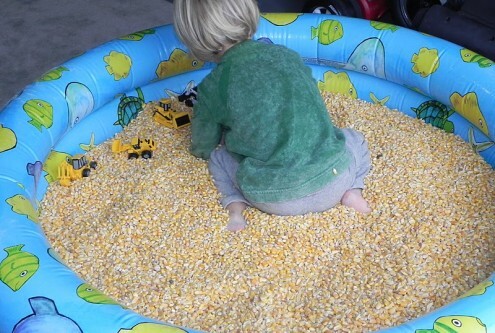 This would get year-round use by my five year old down here in sunny South Florida! How awesome-thank you for the chance! So much fun!! We would use this all the time here in Texas! So cool!! I have a 4 year old boy who would LOVE this! We live in Nashville, TN! Thank you so much for all of the inspiration in the past 3 years that I’ve been following you my daughters and I are quite fortunate to have stumble across your page! This looks so fun! Would definitely get a lot of use by my five year old in SC! Michigan my kids would love this!!! We would have so much fun with this in TX!!! How awesome! We’d love to ride this around Towson, MD! Yes, please! I may even give my kids a turn. My kids in Colorado would love be it! We are in Florida and would love to win a zike! Looks so fun. We’d love to try this out in sunny Charlotte, NC! Looks fun! I live in St. Louis. My kids would love these! In Vermont it is important to get out and play on those summer days. These would be a perfect way for my girls to get some exercise and sun! These are awesome. I’m from the Cincinnati area and I think my son would LOVE this. I love the site and would love to use this in Durham, NC! Would be a great birthday gift for us! We live in Texas and spend 95% of our time outdoors. Always looking for new ways to play! How cool! We’d love to ride the around our Atlanta neighborhood! My son would love this! We are from central Texas! So cool!!! We are from WA and we need one of these! This would be awesome here in Florida! Year round fun! Love this! Great workout while having fun! We are from MN and would love to add this to our summer fun! My son would love this! We are in Oklahoma! This is awesome. My son would love this. He has a leg discrepancy, so trying to ride a bike is difficult. Maybe for his birthday. My kids would love this! We’re in California. Great find! My son (3) is hesitant to try his tricycle on his own ???? This would def. promote riding and I may even sneak a ride in myself for exercise with a fun twist! Heading to their page to look into buying one! Thanks for sharing! What a great idea! Each if my kids would love this! 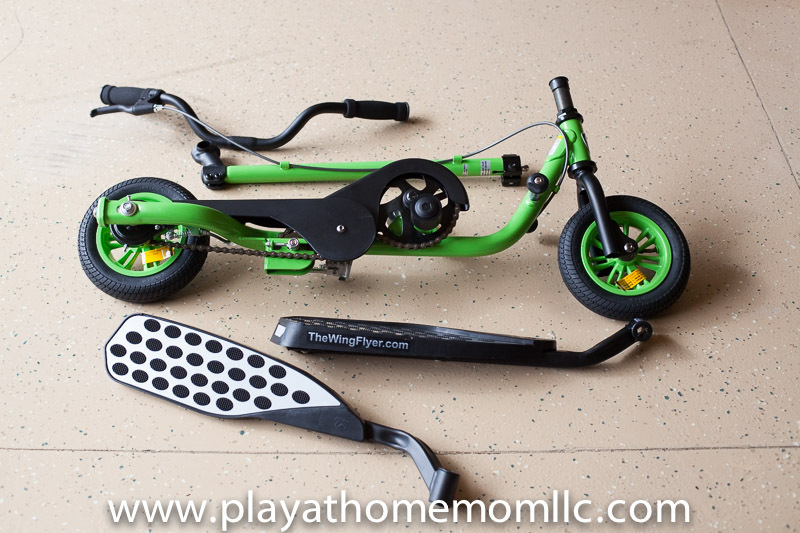 my twins love bikes and scooters–so I KNOW they would love this!! Oh–and we live in minneapolis !! My boys would love this! Thanks play at home mom for the pointer. This looks so fun! Wanting one in Atlanta! We are from NY! This looks like so much fun that I want to ride it!! From Phoenix, AZ. These look like so much fun!! Looks super fun! Franny and Elliott would both love one. We’re in Kansas now. We’re in Kentucky. This looks awesome! My kids would love this, looks great fun! we are in Maryland! Wow! What a cool product! My three kids (and husband!) would love to try it out here in mid-Michigan! Totally something for the Mamas to enjoy too! Awesome! This looks so neat! Would love to win one to put away for my son! We have 3 boys her in Concord NH who would love a zike! We’re in Michigan and would love using one of these in the warm months! So cool! This would be a great fit for my kiddo!!! 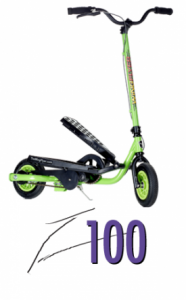 My son desperately wants a scooter for his birthday! This looks amazing! My 3 boys would love this! And Mommy, too! Would be so much fun in Mt Pleasant, SC!! I have never seen these…what fun! My kids would love it. Jessica from Texas. Awesome! I’d like a zike!!! Why couldn’t I think of something so cool! My son would absolutely love this! Thanks for sharing your experience and review. Oh my! Those look like so much fun! We just moved to Kansas City and would love to be able to get out and explore our neighborhood with one of these! ee are from CA. Hope we win! My California kiddos would love this! We live in central VA. My husband and I are from NY state originally, just opposite sides of it! We’re permanently hiding out from NY winters! We are in Maryland! My daughter would live these. definitely looking into getting one. Thanks so much for this giveaway. My son would totally rock this Zike. We’re from south Florida. Very cool. We’re from Iowa. This looks like so much fun. This would totally be for my kids, but, um…I wanna ride on it, too! We are in NC. Could ride this practically year round here! I’m from Kansas City, MO and my kids (and me!) would LOVE one of these!! Thanks for such a great review and for the chance to win! This would be great for my Aspie Mr 6. He would love this!! We are from AZ! My son has been talking about a scooter bike for a year. Now I know what he is talking about! These look fun. I want one for me to run errands around the neighborhood! We are in AZ. My boys would have a blast with this!!! We live in Ashburn, VA. Thank you for the opportunity to enter your giveaway. Our daughter would be so excited to follow her older sister around on a Zike! Oh my gosh, my girls would LOVE this! We live right near a paved portion of the ATT and it would be the perfect place for a Zike! Hi from Cary. This looks so fun! With 2 and 4 year old boys looks like an energy burner! Thank you for the great review & the chance to win a Zike, My Son would love one for sure. I’am from Western Pa.
All 3 of my kids would love this! We are in Ohio. We live outside of Philadelphia and my daughter would love this! This looks so fun, my son would love it! We are in Kansas City. Hello! I’m from south central, PA! We would love to try this in Rochester, NY! My girls would love this! We are in Huntsville, AL! 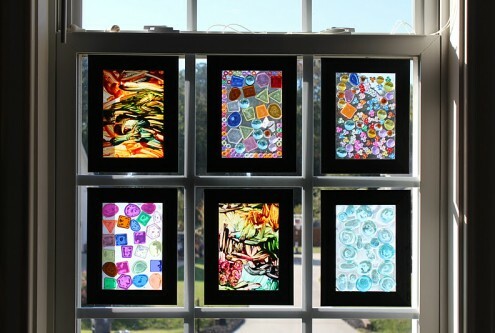 These look like a blast – great for getting the kids out to enjoy the natural beauty here in Huntsville, AL! I’m from Utah but we just moved to Kansas. Thanks for the giveaway. Looks cool! We are in South East TN! Looks like so much fun!! We would love one of these in MD! summer’s coming here in WA, my 8 yo would get such a kick out of this! My 6yr old boy loves to try new activities! Fun in Kansas. cant wait for my kids to try this! Would love this to help foster my son’s confidence!! … here in Voli, IL. We’re from Maryland and would LOVE to try out a Zike! It looks like a blast! This looks fun. We’re in Massachusetts. This looks like a bunch of fun, would be great in Atlanta, GA.
We’re from Kirkland, WA. Summer is short, but gorgeous! We would lobe a Zike for our almost 5yo. My kids would love this so much! Thanks for a chance to win! This looks like fun! We are from Washington, DC. We live in Indiana and have just gotten a new bike path thanks to rails to trails! The zike would probably cause some double-takes and start conversations along the way, but it looks like so much fun! Wow, that looks awesome! I’m sure my kids would love a Zike! This looks to be a lot of fun for the kids! My 8 year old will love it.. This looks to be a lot of fun for the kids! My 8 year old in Atlanta, GA will love it..
My granddaughter would love this. We’re in IL. This RI mom wants one! I love your page, Play At Home Mom! It’s been a wonderful resource for me as I raise my boys. I’m from western Maine and would love one of these Zike bikes! My son would love one! We are in Winter Garden, FL. Thanks for another amazing giveaway! This looks like so much fun and what a great gift idea for my three very active boys. My daughter would love this. She would learn so much. Looks like fun! We are in Washington State. This looks awesome! I’m in TN. We would love this here in TX! from Nebraska and this looks like an awesome outside ride for the kids. These look awesome! We’re your neighbors in NC. I am in Colorado. These look really fun! This would be awesome on our access road and wide trails. From Montana, moved to NJ and now live in Florida! With 2 active little boys this would be great to win!!! Love your posts! My kids would love a Zike! My son would LOVE this!! We are from NH. These look super cool and like a great workout. We could definitely use one here in northern california! Looks cool! We’re in Austin. My kids here in California would get a kick out of this! Fingers crossed! I’ve got a very energetic 8yo that would love this! These look amazing! 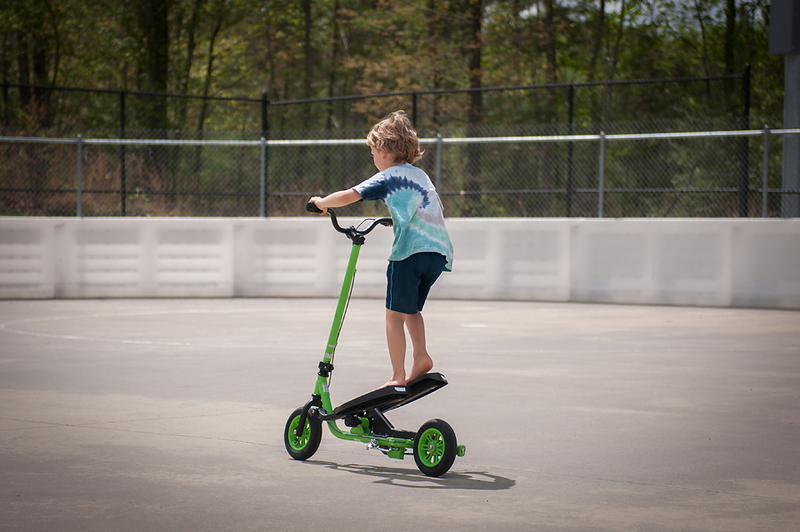 Using a Zike would be a great way to bike around with the kids without the distraction of actually being on a bike! We have a short window of time for biking up here in New England, but we ride around almost everyday! Oh I love this!! My 4 & 6 year olds would fight over it…and I wanna try too!! Well done PAHM, always bringing the best products to light! The kids would LOVE this ! We live in Pennsylvania. I would love to win this for my girls, and for me too! My youngest son has trouble riding a traditional bike, so this is a great alternative for him! We’re from Columbus Ohio. My son would looooove this! I would love to win one for my boys to use in Michigan! My Grands would LOVE this toy!!! wow my kids would absolutely love this! We’re in Kansas. Thanks PAHM, for bringing these to my attention! How awesome! This looks awesome! Thank you for sharing! Awesome for keeping your kid active. We are in the San Francisco Bay Area. I have seen these type of rides before and thought they looked like a fun way to exercise! Here’s to hoping! From Fuquay Varina, NC. My kids aren’t so much into a bike but I think they would really like this. Spring has finally arrived here in MN! This would be sooooo fun! we are from Las vegas and would love to get our own zike! that looks so fun!! Texas here!! This looks way more fun! We all want to try it. Good excuse to be outdoor in Chicago! What?! Super cool! My kids would be the coolest kids on the block! Fun giveaway! This is great for kids and adults. From Portland Oregon!!! We love the PNW. O.M.GOODNESS!!!! This is totally something me and my boys would LOVE ❤️❤️❤️ So cool! id love to try it for my exercise! looks cool! We are in Tucson AZ! CA mom and kids would love to try it out! These look like so much fun. It would be a great way to get in shape. Is it wrong to want to win this for myself? Mom problems. fantastic idea! and just in time for summer! How cool is this?! Would love a Zike for the kids. From Pennsylvania. My kids would love to try this out. We are in southeast PA.
My lil guy wiuld LOVE this! We live in Wakefield, MA! From WA, would love to win this for my 3 little ones thank you! I’m from MI and this looks so fun! These look AWESOME! Would love to get some for my family. This would be awesome to help me work out!!!! Thanks for the chance! This would be awesome here in Montana! I know me and my kids would love it here in Illinois. My daycare kiddos would LOVE this!!! These look awesome and would be fun to ride here in Texas! These look fun, we are in Sacramento, California. honolulu HI looks like a lot of fun!! We are from MO. My kids would have a blast with this. Wow what an interesting concept! How fun! And for adults it could totally double as a great leg workout! Would love to share this with all the neighbors, such a fun bike!!! The Zike looks Awesome! My oldest almost 4 would have a blast! We currently live in NH only a fee months to use this but having a big move to FL where she could use everyday! wow this looks like a ton of fun!! 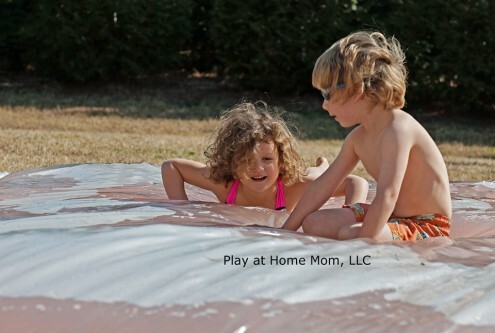 I have four boys and I think all of them would love to try this out we are in Rhode Island. During the de months of nice weather in south west Michigan this would be a blast!! My son would love that here in AZ! From Colorado! These are too cool! Would love to use this out in Montana! I can just see Chloe zooming around on one of these now!! Looks neat! I think my son would love it! This looks awesome for both me and my 4 year old! We live outside Poughkeepsie, N and, own a family business that my four year old is an active participant in. It’s hard finding time (and energy) to exercise, but this looks AWESOME! I would definitely make time to use the zike! Looks like fun for Mom! We’re in Illinois. This looks like so much fun. We are in Arizona! We live in Brandon ms, would love this! This looks like such a fun toy to get kids active! We’re in Nebraska and homeschooling our two kids – this looks fun! this is awesome! I am going to get one for myself! I have a 6 and 7 year old and they would love this! This would be the greatest 5th birthday gift for my son! !